There is no magic potion when it comes to helping our clients increase qualified traffic and overall website leads. There are an incredible number of factors that may or may not help a client based on their needs, niche, budget and more. But, if we were forced to pick just one strategy for a client to help them grow their business, then without hesitation we’d focus on building our client’s online reviews. The work we did for Evolved Mechanical of Malden, MA demonstrates why. As seasoned pros in the world of Hubspot, we were happy to take over management of their account; that way, they could focus on what they do best (run their business) and we could ensure they use Hubspot’s incredible inbound marketing platform to its fullest potential. Because of the enormity (and time commitment) of web design projects, our typical modus operandi is to develop some quick-win marketing strategies for our clients while we enhance their website. We make our decisions on these – and all – strategies based on research and audits of the client’s current assets and approach. In the case of Evolved Mechanical, through conversations with the client we determined that one of their number one goals was to show prospects that Evolved is not just another HVAC company. They care about their customers and constantly go above and beyond the call of duty to cater to their customers’ needs. In one aspect, this is great. Angie’s List is unquestionably a resource our client’s potential customers turn to during their research phase. We want Evolved to have an A-rating in Angie’s List. But, although Angie’s List recently made their platform free to all users, the majority of our client’s reviews were hidden – only logged in members could see every review. That’s not very user friendly. We knew we had to make a change. There are a number of publicly accessible review/rating sites that could help us boost Evolved’s Google ranking, including Yelp and Facebook. However, as we worked on refining our client’s website, we wanted the quickest possible win – we wanted to deliver an immediate return on investment. That’s why we focused our efforts on Google My Business. We went straight to the source, so to speak. 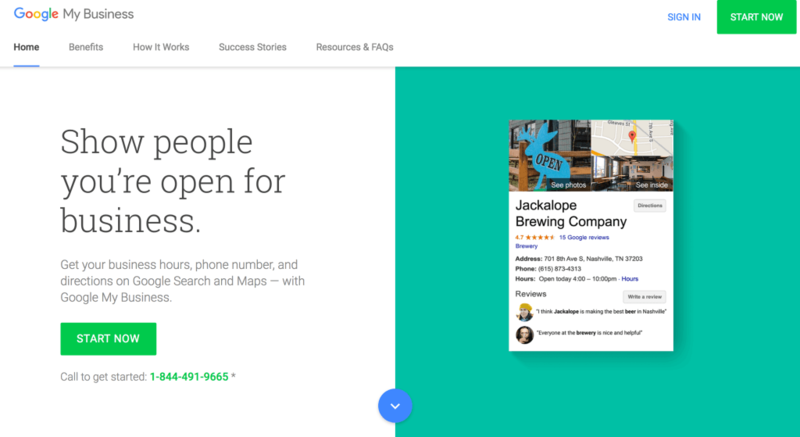 Creating a Google My Business page for our clients is always one of the first steps we take, and for good reason – it becomes a pivotal factor in ranking. Because we had just created their Google My Business page, Evolved didn’t have any reviews yet. But it’s not like they didn’t have happy customers. They weren’t brand-new to the business. They just hadn’t set up a Google My Business page yet. We wanted to reach out to their past customers to see if they’d be willing to give Evolved a quick rating. Lucky for us, the folks at Evolved did a good job of managing their list of contacts before they partnered with us – they had a specific list made up of their past customers. 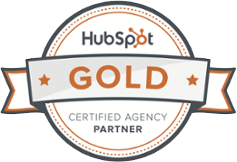 This made it extremely easy for us to properly set up their email marketing strategies in Hubspot. 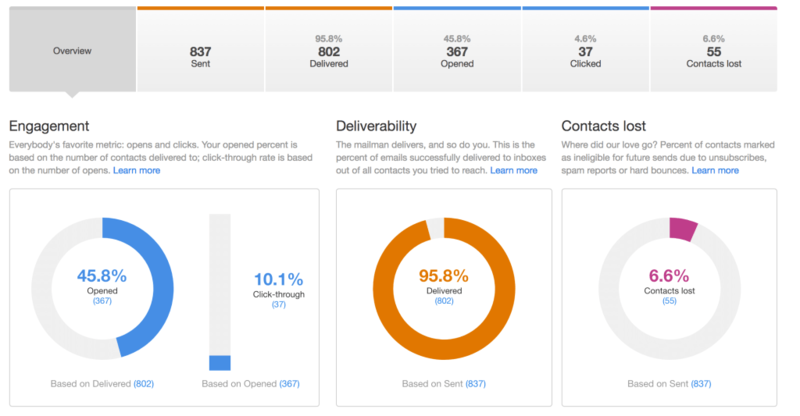 But the question still remained, how could we craft an email that encouraged conversions. Subject: Mind Letting Us Know What You Thought of Our Work? Our goal here at Evolved Mechanical is to give our customers the best possible experience when it comes to their heating and cooling needs. How’d we do with you?  If you have about a minute or two (at most) to spare, would you mind giving us a review on Google? The direct link is here – Review Evolved Mechanical! Reviews on sites like Google really give local businesses like ours a boost. So if you were happy with the work we provided, and want to support a local business, we’d be honored to have you review us on Google. Thank you so much for being a part of a tremendous community that supports the work we do. We then sent this email using our client’s catchall email address, but masked it as though it was being sent directly from the owner. First, it’s important to note that prior to our email, the people on this “past clients” list provided by Evolved hadn’t really received much marketing from our client. As such, it’s only natural that some users would unsubscribe. Actually, this is a good thing – your goal is to keep your email lists clean in order to increase your deliverability rates. 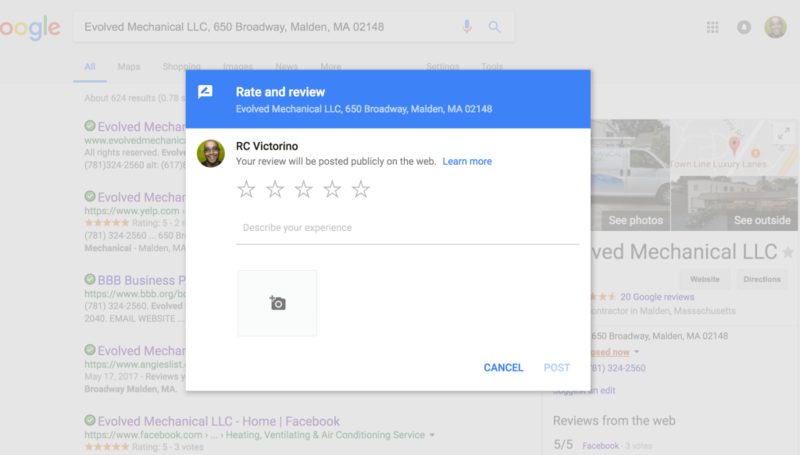 Did our email campaign grow our client’s reviews on their Google My Business page? 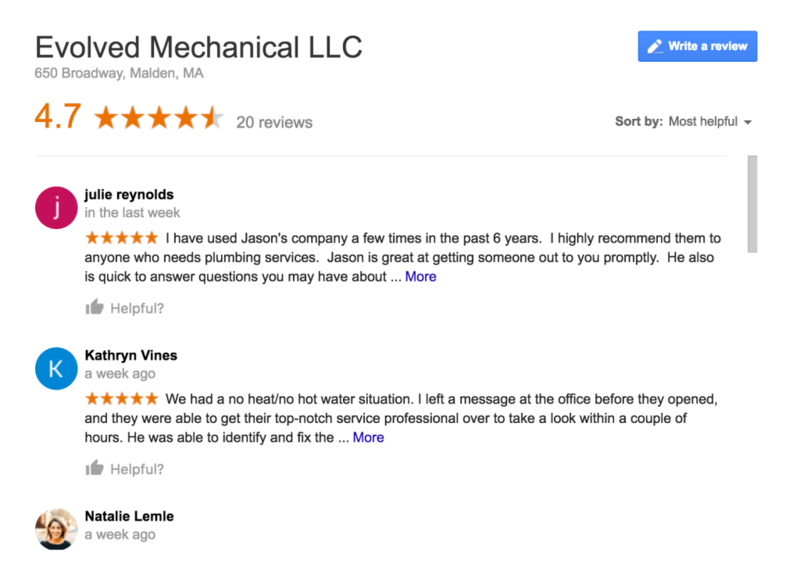 To date, our client has received 20 reviews on their Google My Business page, with more reviews coming in weekly. Better than that, the vast majority of these reviews were positive giving our client a stellar 4.7 rating. In fact, our campaign allowed us (and our client) to personally address the lone negative review received – which is a fundamental practice in reputation management. Okay, so why does all this matter? Why did we do this work? Was it just to get those fancy stars and testimonials? No. To be fair, all those reviews we did receive can – and will – be used for future marketing campaigns. But in the short-term, our goal was to boost our client’s rankings in their field and industry. 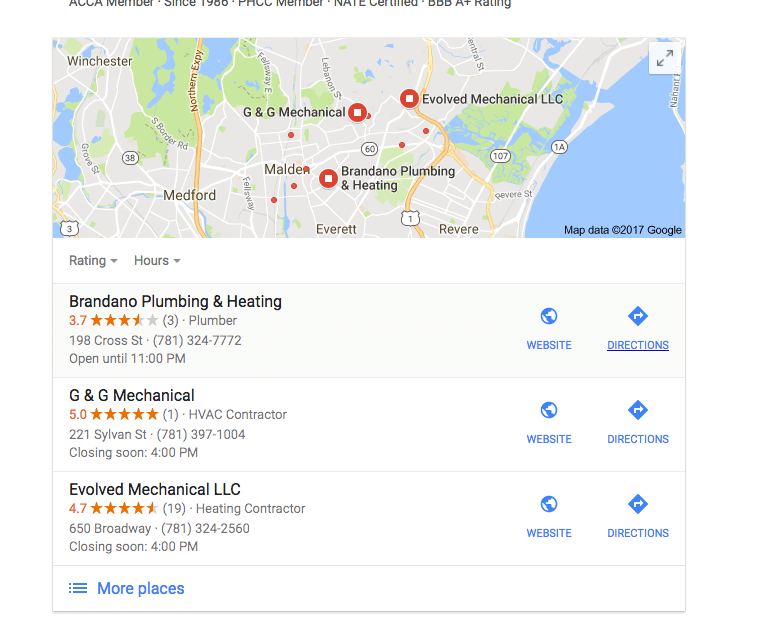 Do you remember earlier when we said our client was nowhere to be found on a simple search of “HVAC Company in Malden”? Our client now appears in Google’s Local 3-Pack, which is arguably the best place to appear in a search engine results page. As you notice, our client has the most reviews by far. Sure, G & G has a 5.0 rating, but that’s from one review. The fact that more people are willing to publicly review our client indicates, to Google, that our client provides a service that web surfers should take note of. Their website ranking will reflect this vote of confidence. Using the data from our first email campaign, we’ll continue to hone the messaging (and use A/B testing to test out different versions), and will add this email into an automated campaign that will reach out to “clients” a month or so after the work they hired Evolved to do is done. The use of automation allows us to build up more reviews without us, or the client, having to micro-manage the activity. And, as we mentioned earlier, all of these positive reviews we’re accumulating will be used in our marketing endeavors moving forward. In the client’s new website (still under construction), we’ll dedicate a page entirely to reviews. In social media, we’ll create posts that highlight the positive responses others have had with our client. Marketing isn’t straightforward. What works for one business might not be so effective for another. But it’s pretty safe to say that if you’re looking to boost your credibility and online ranking, then developing a review campaign like the one above can – and should – deliver some impressive results.